Give your guests the best way to capture and share their photos. A perfect booth for photo marketing. 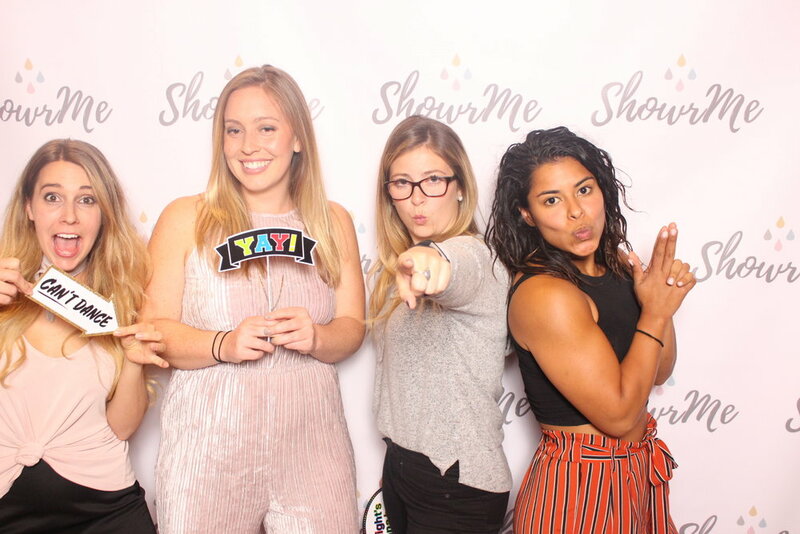 Our Selfie Station is elegant, takes great photos, and can be completely customized for your brand. Our mission with every brand activation, is to make our booth YOUR booth. We strive to blend in to the event as if the booth had always been there. If you are looking for an experienced branding operator to provide a booth to your event, look no further.